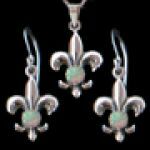 Handmade high-quality sets with gemstone selection. 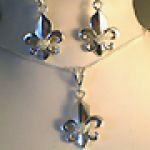 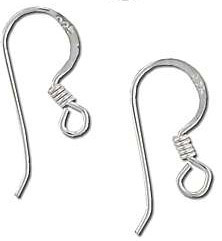 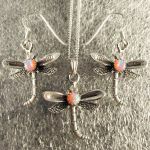 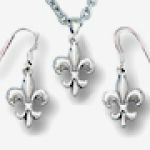 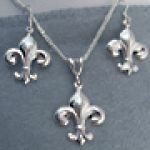 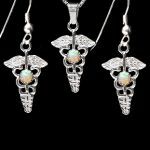 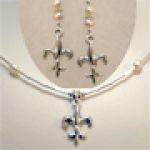 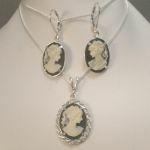 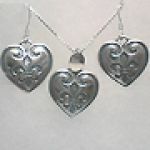 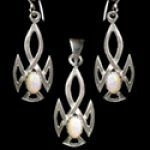 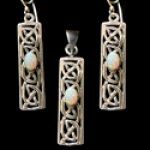 All our sets include a pendant & pair of earrings. 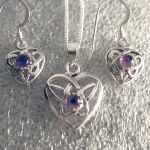 With each set you get a free plated silver chain which you can upgrade for sterling silver at an unbeatable price!